High quality, durable dispensing gun for 50ml 1:1 ratio cartridges. For use with all Partite and Parbond structural adhesives. 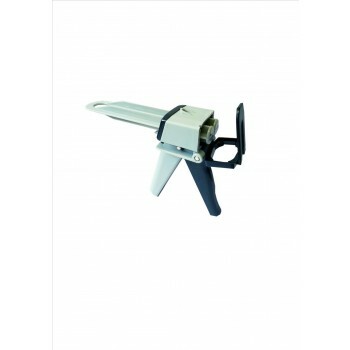 Easy loading of cartridges with a firm grip - simply open the cartridge bay, insert the cartridge and snap shut. Tough, responsive trigger provides maximum control over application and will not let you down.